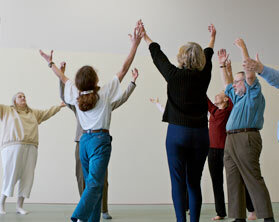 A lot of age-related mobility loss is unnecessary. 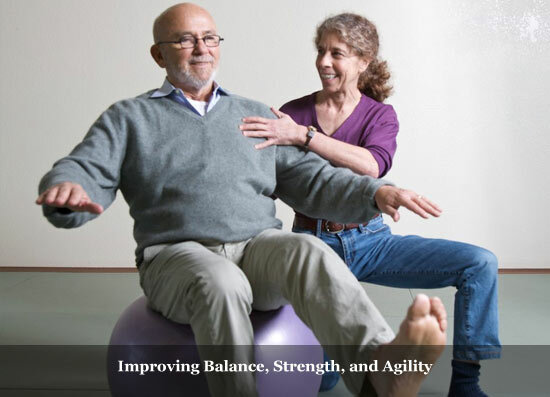 We aim to improve ease of movement in everyday life – walking, climbing stairs, reaching, lifting, and more – by identifying underlying problems and addressing them through specific therapeutic exercise. 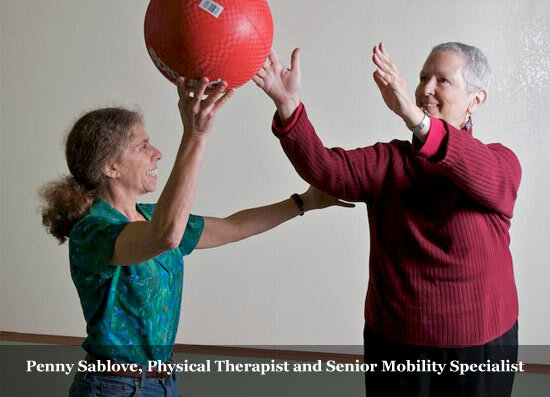 What makes Maintaining Mobility different? We do a thorough physical therapy evaluation as a basis for program design, looking at balance, agility, strength, gait and movement patterns. 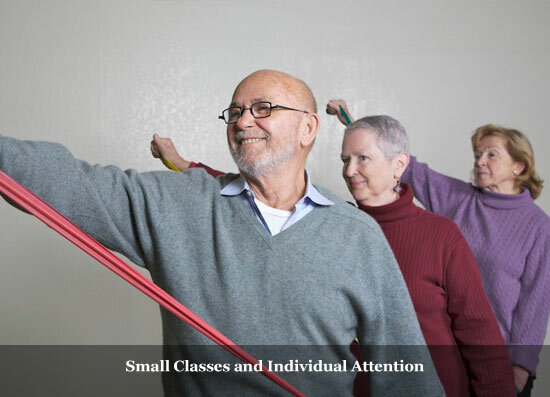 And we explain the rationale of the exercises we teach you.